Discussing how banks and governments are adapting to blockchain, and debating the gradual advancement versus disruption of banking and government processes. Debating the evolution of crypto-currencies, how they’re developing, and where they’re heading, and, how banks and regulators are dealing with its independence. Discussing strategies for a cashless economy, gaining the trust of traditional businesses and selling them cashless technologies. Talking about neobanks, and challenger banks. How financial planning technologies are meeting the consumer’s needs, and how are banks reacting to consumers’ undependability on them. Heads digital product management at Mastercard for Middle East and North Africa. His responsibilities include the commercialization of contactless payments, e-commerce, digital and tokenized wallets, secure remote commerce, Card-on-File, QR payments, remittances and Labs. Within Labs, his team works with clients and fintech to prototype, pilot and productize innovation in the market. 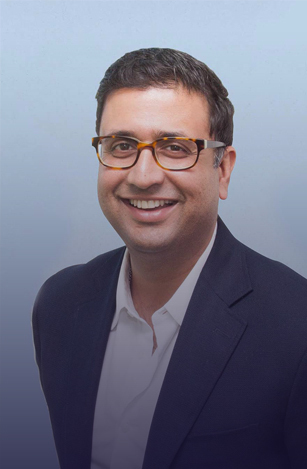 Pankaj joined Mastercard in 2015. 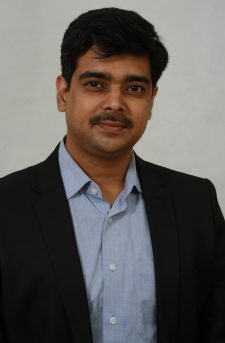 He has worked with other leading payment networks as well as Bank of America where he handled corporate payment product solutions and at Western Union where he worked closely in driving network and business growth in South Asia. With over 19 years’ experience, he comes with a strong understanding of the payments business and ecosystems with exposure across APAC and MEA markets. He has two key patent invention filings that are being used to commercialize Mastercard’s QR payment solutions globally. CEO of Regal Group AG (the developers of Nebbex) and the CEO of White Rock International. He brings 20+ years of experience having worked in London, Toronto and UAE with some of the larger investment and commercial banks, and consulting firms. Regal Group has created Nebbex, a fully regulated and insured blockchain managed physical vault for custody of crypto assets, with the ability to withdraw assets from cold storage in under 1 hour. Regal Group has offices in Switzerland, Canada, USA, and UAE. In 2013, Regal Assets placed 20th in the Inc 500 annual list of the 500 fastest-growing private companies in the USA. Regal RA DMCC, a large commodities division operating since 2016, has become the Middle East’s first company to acquire a license for the regulated trade of digital assets in the region, as covered by Bloomberg. White Rock is a boutique advisory firm that provides capital markets consulting, (crypto) token financial structuring, and capital introductions into the Middle East. Previously, Adnan has held senior treasury and capital markets roles at Barclays Capital in London, ADCB, and a founder of a DIFC based investment bank. He has also worked at Monitor Company, Arthur Andersen and KPMG. 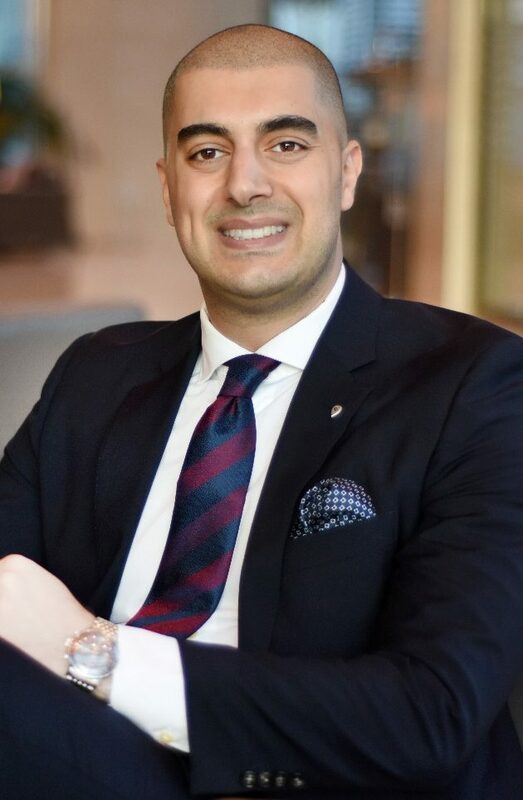 Adnan has an MBA from London Business School, MAcc from the University of Waterloo and is a CPA/CA. Head of Digital Partnerships, Fintech and Ventures for Visa across the Middle East & North Africa Region. Alex is passionate about working with Digital Partners and Fintechs to drive digital currency growth, expand access to electronic payments and create world class customer experiences. 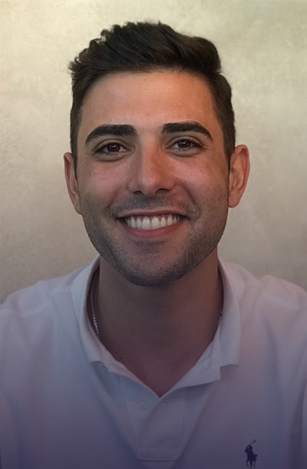 Prior to joining Visa, Alex worked for American Express for 10 years in variety of roles across Europe and the Middle East. 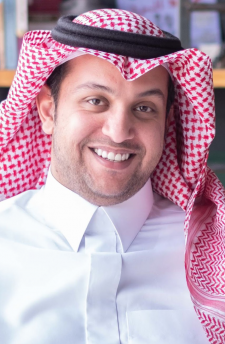 Founder and CEO of Scopeer Crowdfunding, which is the first licensed equity-based Crowdfunding platform in Saudi Arabia. Abdulrahman have worked with several Startups based in Saudi to get there kick-off funding and assist entrepreneurs to launch their startups. startups. Previously he worked with flynas, he was responsible about market insights and Business intelligence. The president of Pundi X and a founding member of the Indonesian Blockchain Association. He has 18 years of experience as founding CEO of two fintech companies: Infinetworks and E2Pay.co.id, pioneering internet banking, mobile banking and e-payment services in Indonesia. Previously, he worked at Accenture in Chicago and Jakarta. Constantin holds an MSc in computer science from Purdue University and a BSc in computer science from University of Tulsa. Founder, Chairman and CEO of FFA Private Bank Group. FFA Private Bank SAL is a leading regional bank specialized in Capital Markets, Wealth Management, Asset Management, Real Estate and Investment Banking. Founded in 1993 as a securities brokerage firm, FFA was authorized as a specialized bank by the Banque du Liban (BDL) in 2007. Since 2006, FFA Private Bank (Dubai) Ltd, a fully owned subsidiary, operates out of the Dubai International Financial Center (DIFC). 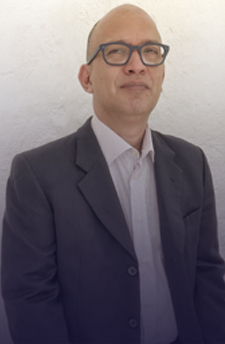 Jean Riachi started his career in 1985 at Vivendi (formerly known as CGE) in Paris as group assistant treasurer. He then moved to Banque Duménil-Leblé as head of Fixed Income and Money Markets. From 1990 to 1993, he held the position of Head of Operations and Asset Management at Banque du Louvre, a private banking unit of HSBC (formerly Credit Commercial de France). Between 1988 and 1992, he was a Master’s level finance class professor at ESSEC business school. Jean Riachi’s holds a Master’s degree in Business Administration from HEC Paris and is a certified director (IDP-C) from INSEAD’s International Directors Programme. 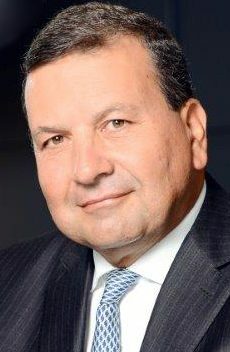 He is a board member in several organizations including the American Lebanese Chamber of Commerce (Amcham) and Human Rights Watch Beirut Committee and chairs the Capital Markets Committee in the Association of Banks in Lebanon (ABL). Heads Strategic Partnerships, Fintechs and Ventures for Visa’s Central and Eastern Europe, Middle East and Africa (CEMEA) region. 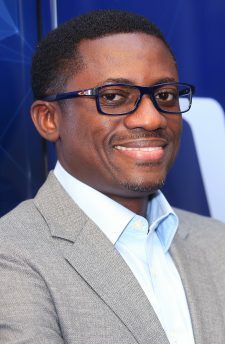 His focus is in identifying, structuring and commercialising compelling payments experiences and opportunities with fintech firms and strategic partners to extend the reach of Visa’s payment network for consumers, merchants and banks throughout the CEMEA region. Prior to his current role, Mr Williams oversaw Visa’s partnerships with multinational eCommerce brands, technology platforms and device providers that include Samsung, Apple, Google, Microsoft, Mozilla, Pinterest, eBay, Fitbit, Garmin, amongst others. He and his team launched global programmes including Google Pay, Samsung Pay, Apple Pay, Fitbit Pay and Garmin Pay with Visa Tokenization, the Visa Ready Partner Program and Visa Checkout Open Platform. 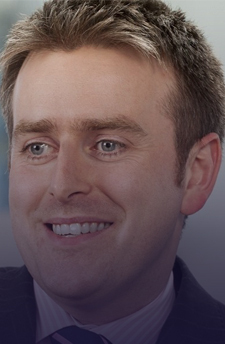 Prior to joining Visa, Mr Williams worked as a software engineer in various companies, and then joined Cowen and Company as an investment banker where he covered technology, internet and media companies. He holds an undergraduate degree in Computer Engineering, and an MBA from the University of California Berkeley. The Product Manager for Trust Services and Blockchain at Smart Dubai. 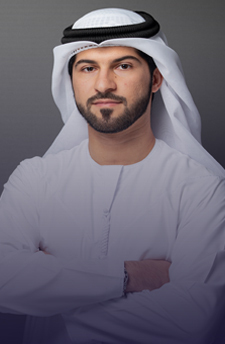 He is responsible for the design implementation and development of a portfolio of products including: UAE Pass, the national digital Identity of the UAE. He also works on multiple blockchain projects within Smart Dubai and with other government entities. Prior to that, he was the Head of Information and Development in the Protocol Department of Dubai, leading the implementation of a digital transformation strategy throughout the department. He’s also worked with Etisalat Telecommunication for 5 years in the fields of networking, security and professional services. Faisal comes from the digital technologies background but has great passion about design and startups, he aspires to instill the culture of design, innovation and entrepreneurship in the public sector. Leads Visa’s Fintech strategy and engagements across CEMEA working closely with key partners and innovative fintechs leveraging Visa’s digital capabilities. Prior to joining Visa, Sirine managed DTEC’s (Dubai Silicon Oasis Authority, Government of Dubai) Tech Incubator investing in and managing a portfolio of tech startups including Wrappup, 360VUZ, ShortPoint, Melltoo, Clip The Deal and others. Sirine was awarded Mentor of the Year by Arabian Business Magazine. 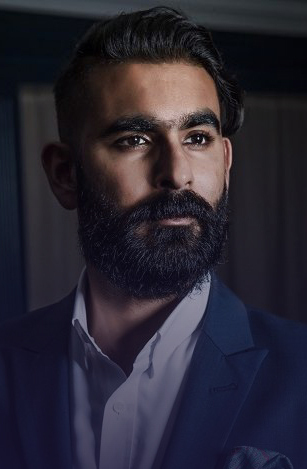 With over 18 years of experience, Faisal’s career transcends the Middle East’s technology and financial services industries through different leading roles held at key organizations. 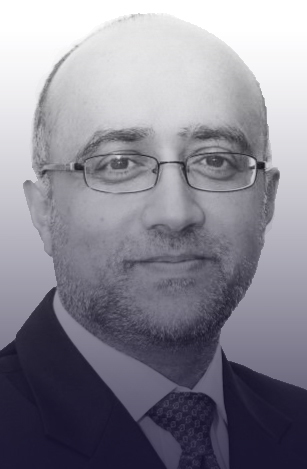 Faisal is currently Managing Director at AB Ventures, the Corporate Venture Capital arm of Arab Bank Group. He previously held the CEO position at Oasis500, Jordan’s leading seed stage technology investment fund and accelerator. Following almost a decade working on buy side equity research and management accounting, his career in Venture Capital industry started with Accelerator Technology Holdings after which he launched his own e-commerce business. Faisal is board member of the TechWorks, the Crown Prince Foundation’s fabrication lab. A digital currency and blockchain enthusiast. He is a co-founder at Rain, a regulated digital currency exchange based in Bahrain. In 2015, Yehia founded Digital Cotton, the first bitcoin and blockchain consulting company in Egypt, and organized the Cairo Bitcoin Meetup, one of the first cryptocurrency meetups in the region. 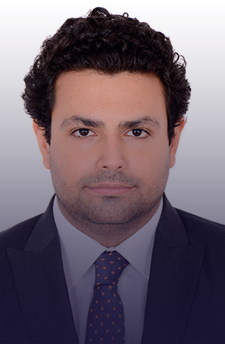 Previously, Yehia was an account manager at NBK Capital, a subsidiary of the National Bank of Kuwait, providing equity sales and trading services to institutional investors in the USA, Middle East, and Egypt. He holds a BA in accounting and MA in international business. 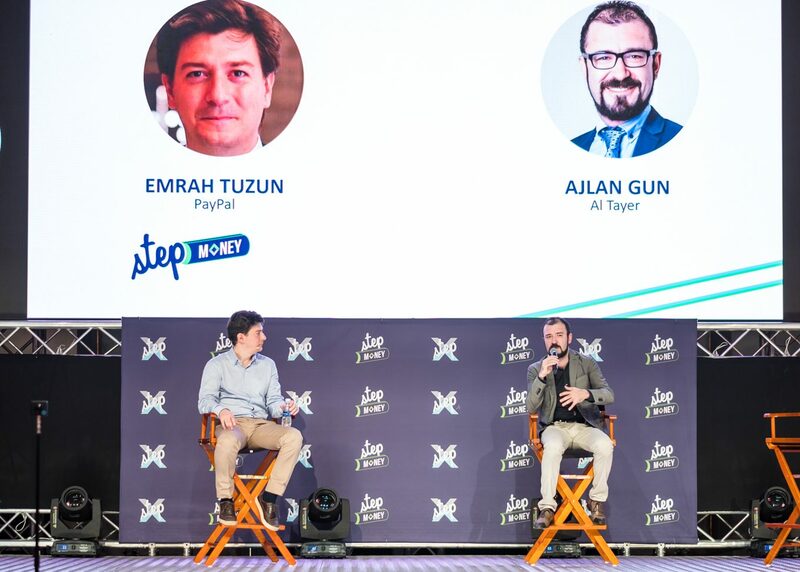 The CEO and Co-founder of Telr, an international e-payment solution that enables merchants to accept payments from local and international buyers, in multiple countries and in multiple currencies, with one simple integration. 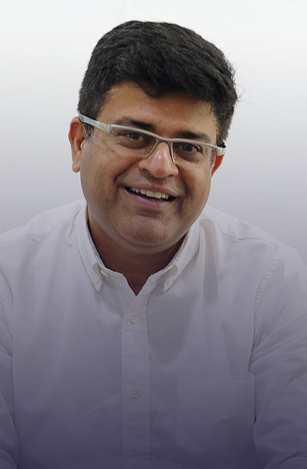 Prior to co-founding Telr in 2014, Sirish was the CFO for PayPal in ASEAN and India, where he led the growth strategy, geographic expansion, financial planning and analytics, acquisitions and new ventures. He also has been an angel investor and has led social entrepreneurship initiatives in Singapore and the Philippines. A Chartered Accountant by profession, Sirish has an MBA in General Management from INSEAD. Studied economics at the University of St. Gallen HSG and has a Ph.D. in Virtual Communities. 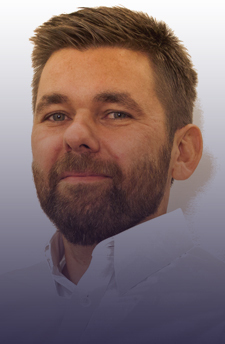 In 1997 he won the European Honeywell Futurist Award and his book Virtual Triad: Cyberspace, Cyborgs and Artificial Intelligence was published in 2002. As an entrepreneur and founder, he worked in the field of internet-based early warning systems. 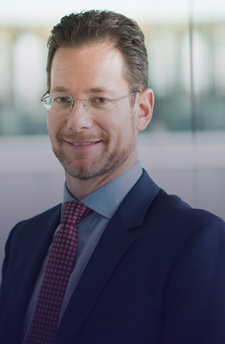 Since 2005, he has been advising banks, corporates and regulators across Europe and Middle East on strategy, digitisation, fintech and distributed ledger technology. He also acts as the PwC Head of Blockchain EMEA and works closely on topics such as blockchain, crypto and tokenization. 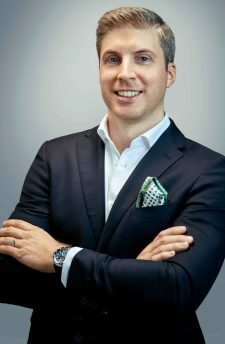 Daniel is co-founder of Swiss Finance + Technology Association and Crypto Valley Association, member of fintechrockers.com, angel investor and closely associated with the international fintech and blockchain community. A serial entrepreneur that has founded, managed and exited three businesses over the last 13 years. During the course of his entrepreneurial career has invested close to $7 million of proprietary capital and raised $28 million of external financing against which he has created nearly $100 million of value. Advanced industry domain expertise across: • Digital media and advertising; • FinTech (Digital & mobile payments, crypto-currency/blockchain, credit scoring/data analytics and demand generation); • Retail (Omnichannel and e-commerce). The Director of Ecosystem at Hyperledger. Marta obtained her BSc in Electrical and Computer Engineering from Warsaw University of Technology and a double Master from Computer Science and Informatics at Technical University of Berlin and Warsaw University of Technology. Marta received PhD in User-Informed Design of Privacy Tools while working at one of the hottest startups in Silicon Valley – Blockstream. Marta also taught at Technical University of Berlin as a Post-doc. 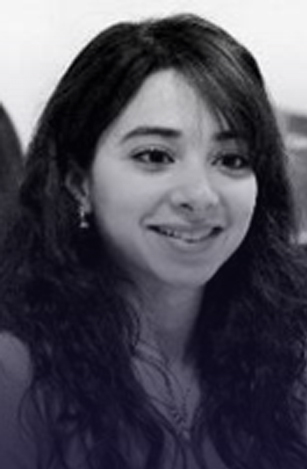 As part of her role in Hyperledger Marta evangelizes the technology and Open Source at conferences around the world and helps enterprises with applying permissioned Blockchains to their use-cases. Marta is passionate about how Blockchain can help in non traditional spaces, such as identity, last mile aid and education delivery and sustainability. 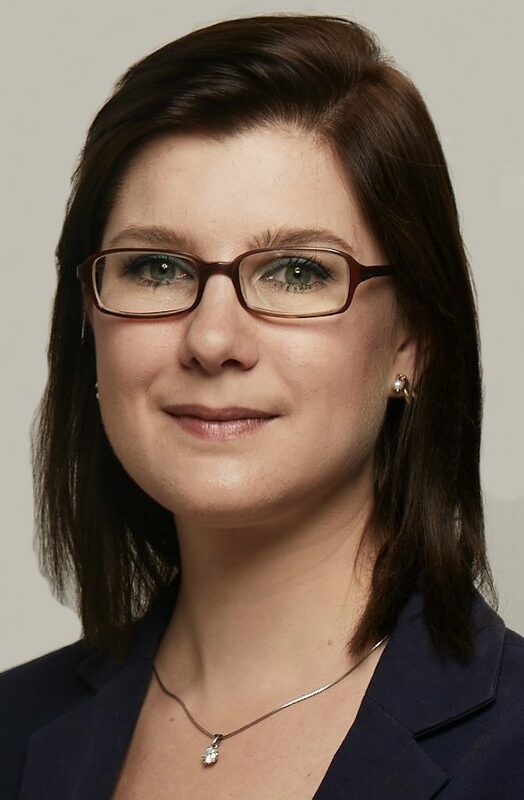 She leads the public speaking and outreach at Hyperledger, has given numerous interviews, both written and in visual media. Marta also formed the W3C Blockchain community Group and is a valued member of the technical advisory to ID2020, DIF and participated in Rebooting Web of Trust on regular basis. 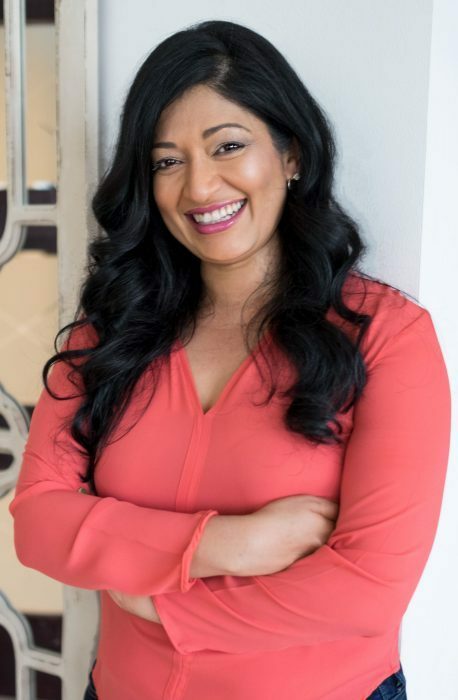 The Co-founder and CEO of rise, a platform which democratizes access to essential financial services for millions of migrants globally. Prior to starting rise, she was an award winning Banker from California and World Economic Forum Global Leadership Fellow. She holds an MBA from Oxford. A tech entrepreneur based in Dubai, UAE with successful track record in growing and raising funding for tech startups. 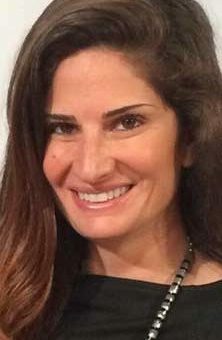 Previously she worked at Aramex Corporate Ventures, Ernst & Young and supporting tech entrepreneurs locally and regionally. She’s a holder of BEng(Hons) Electronic & Communication Engineering degree from University of Birmingham (UK). I began my career with Merrill Lynch Wealth Management where I achieved my NASDAQ Series 7 and Series 66. I then made the switch to UBS AG where I partnered with one of the top Private Wealth Teams in Washington, D.C. I made the jump to Sarwa after understanding that Fintech and passively automated investing is the future. Sarwa and my commitment to you is to offer an affordable investment solution without sacrificing expert advice. A global entrepreneur, innovator, and an investor who believes in creating shared value and impactful entrepreneurship. He has over 10 years of experience as a Financial Markets Expert, FinTech Professional, Business Consultant, Scientific Researcher, Executive and an Outstanding Leader. Samer’s professional career bridged many geographies and cultures including the Middle East, North Africa, Canada, Turkey, Egypt, and Europe. During the last decade, he has been involved in the investment of over $1 billion in the precious metals markets in the EMEA region. Currently, Obeidat is leading an artificial intelligence-driven asset management firm, called Investifai, and working with a team of data and machine learning scientists, quantitative analysts, and portfolio management practitioners to transform traditional asset management in the US and MENA region.